Each year, the presiding officers of the Valley of Chicago’s four Scottish Rite Bodies may designate one or more brethren deserving of special recognition amongst their peers. 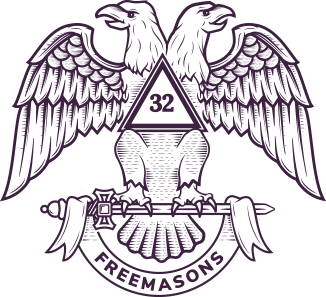 The Valley Award cannot be applied for and recipients must have attained the Thirty-Second Degree of the Scottish Rite. The following members of the Valley of Chicago have had this singular honor bestowed upon them.